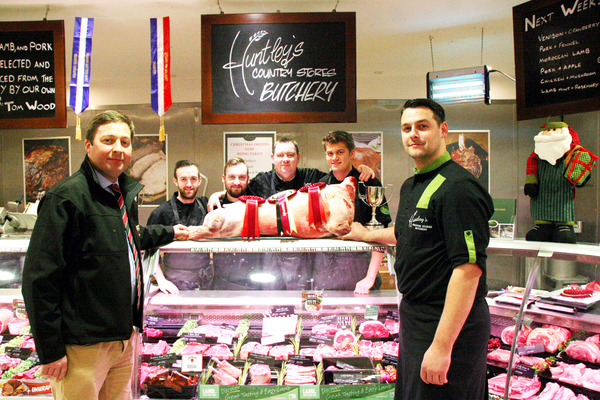 Supreme championship-winning prime lambs will be on the festive menu during Christmas week at Huntley's Country Stores in Samlesbury, near Preston, Lancashire. Tom Wood, head butcher at Huntley's, beat off all-comers to snap up the title-winning trio of Beltex prime lambs at Skipton's Auction Mart's high profile 2015 Christmas primestock show. They were shown by the Brown family, from Leyburn in North Yorkshire. Tom paid £500 for each of the victors, top price by a long chalk. The fact that a top-quality prime lamb sells for around £100 in a normal market illustrated just how keen he is to source the best meat that money can buy for his customers' festive tables. He said: “We have some top-notch festive lamb roasts, as well as Pavé of Lamb,which are mini leg roasts, and Lamb Noisettes, also from the leg of lamb. Boned and rolled legs of lamb are also on our Christmas menu. Absolutely nothing will go to waste. Left Your Christmas Gift-Buying to the Last Minute? All the lists in the world don't seem to stop one person being left out each year. That awful moment when you realise there are just a few days until Christmas and you've completely forgotten one of the people who'll be expecting a gift from you. You could recycle something you were given last year... and hope it wasn't from them in the first place. Or you could pull a bottle of wine from the cupboard ... and hope they don't guess you had planned to drink it yourself. 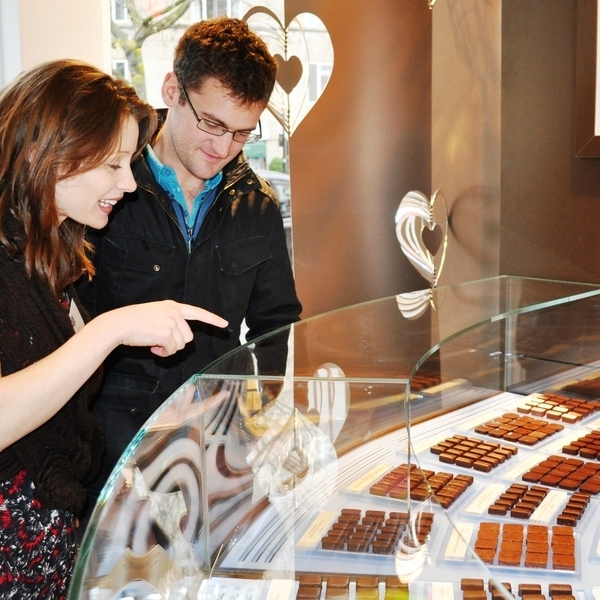 Save embarrassment and head online to www.ChocolateEcstasyTours.com and order a Golden Ticket to London's highest-rated chocolate experience: a luxurious Chocolate Ecstasy Tour. Surprise them with a ticket to pure indulgence. You can print a PDF of the Golden Ticket immediately after ordering (even on Christmas morning!) and wrap it around a Chocolate Orange or slip it in a bar from your corner store – all of a sudden your forgetfulness is concealed by what will look like creative intention! They say fish is the ultimate brain food and that it is better for you to leave the office at lunchtime, so we've produced an Office Lunch for the workers of Islington, Highbury and surrounding areas. Our Office Lunch is available Monday to Friday from 12pm to 4pm and includes our London famous Fish & Chips in addition to lighter salads, grilled sardines and a roast chicken salad. The £12 price tag includes generous refills of London based Ozone Coffee and Rare Tea Company Tea. Office Lunch: Mon – Fri: 12pm – 4pm: 2 courses for £12, add an additional course for £3.5. Book online or walk in. Set menu. 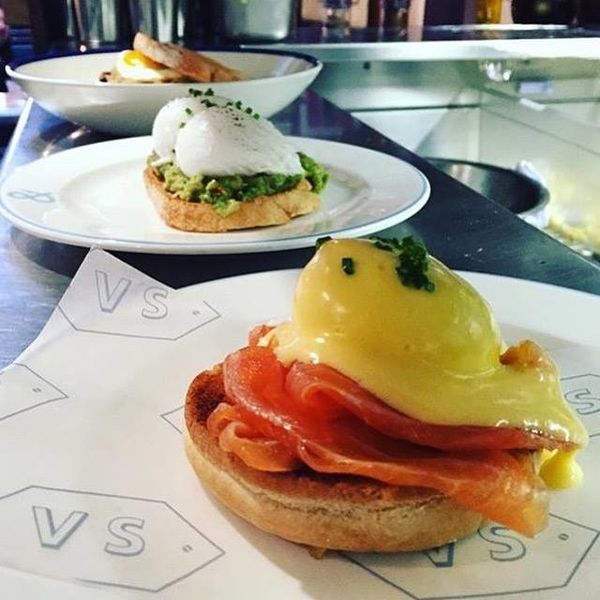 Brunch, the meal that has no rules, just got even better at Vintage Salt Upper Street. 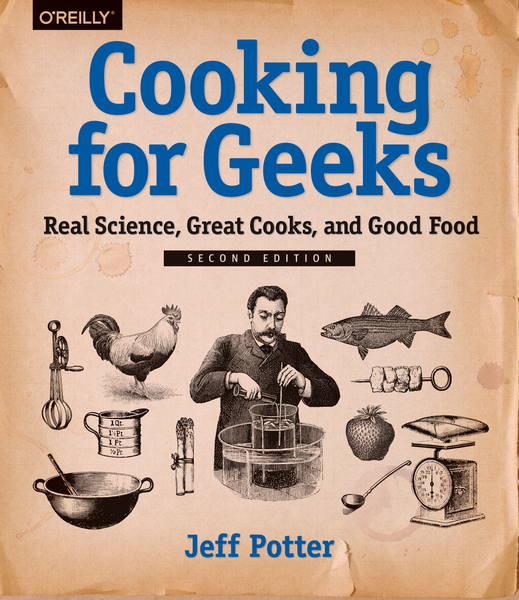 'Cooking for Geeks' is for anyone who wants to do more than follow a recipe. It's the perfect book for the curious, smart and hungry geek and those who need the answers to 'why' as much as 'how'. 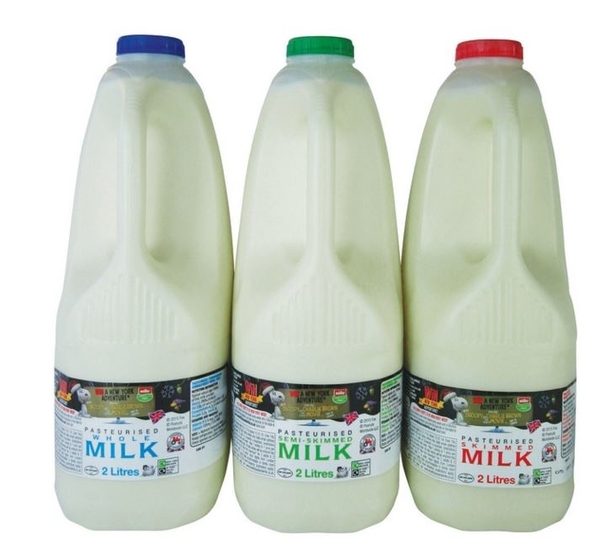 Win With Müller Wiseman Dairies Black and White Milk: Müller Wiseman Dairies Link Up With Snoopy and Charlie Brown: The Peanuts Movie! Müller Wiseman Dairies has teamed up with 20th Century Fox to celebrate the release of Snoopy and Charlie Brown: The Peanuts Movie in UK cinemas on 21 December 2015 with the launch of an exciting on-pack promotion across its 2 litre Müller Wiseman Dairies Black and White milk! Promotional labels on packaging encourage consumers to visit www.winwithblackandwhite.co.uk and enter the barcode from their promotional product to be in with a chance of winning a pair of cinema tickets. Entrants will also be automatically included in the fabulous prize draw at the end of the promotion for the chance to win a family trip to New York! 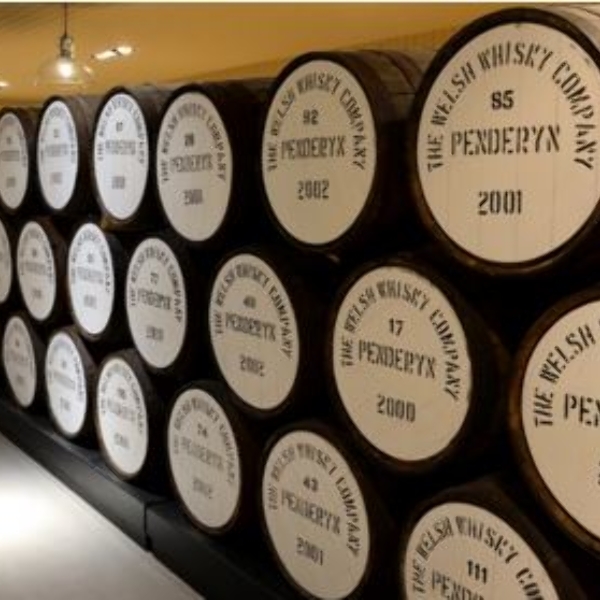 There are high spirits in Penderyn as the small distillery in the foothills of the Brecon Beacons toasts a contract to supply The Co-op with its award winning Welsh whiskey. Penderyn's Madeira Finish Single Malt Welsh Whiskey will be stocked at The Co-op – which won The British Beer & Pub Association's Retailer Award earlier this year (October) - as part of a move by the community retailer to offer specially selected products from suppliers near to its local stores. The distiller – which revived the Welsh whiskey distillation tradition after an absence of 100 years when it launched Penderyn on St David's Day, 2004 - produces just one cask a day of its malted barley spirit in a still invented exclusively for it by Dr. David Faraday, descendant of Victorian scientist Michael Faraday. Stoke Newington is getting an early Christmas present this year, in the shape of an innovative, new pub, The Stoke Newington Tea house, which opened its doors on Friday 11th December. 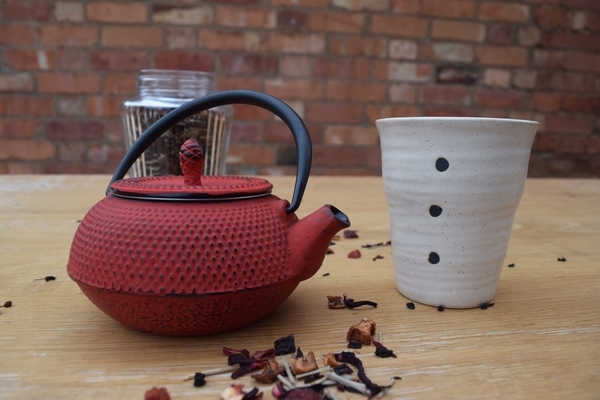 Known for doing things a little differently, owners Yummy Pub Co. are presenting the latest addition to their teeny, tiny, beautiful boutique pub company, bursting onto the high street with a reinvented version of the Great British Pub, complete with a tea twist. And in the run up to Christmas the team will be giving away 1,000 cups of tea in random acts of kindness, surprising strangers, family and friends with a welcome brew. “Where there is tea, there is hope,” the famous words from London playwright Arthur Pinero ring true at the pub, where there will be a plethora of delicious brews from around the globe, as well as a specialist cocktail list of tasty tea tipples. 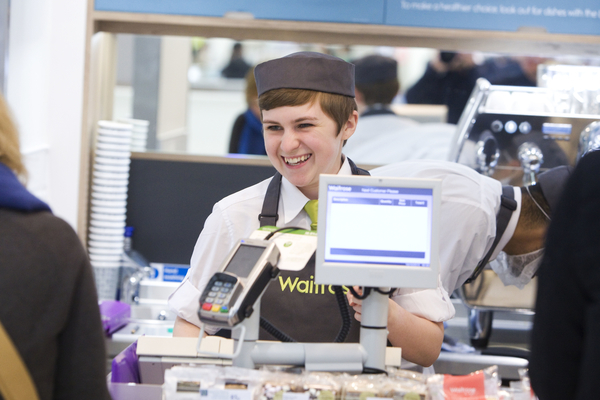 Waitrose has announced that it expects to create 1,500 jobs in new branches and its e-commerce grocery depot in 2016. The retailer intends to open 14 new shops across the UK from spring next year, including five new supermarkets and nine new little Waitrose convenience shops. Together, they will add almost 200,000 sq ft of selling space to the estate, building on the expansion Waitrose has experienced in recent years. Those supermarkets already confirmed include High Wycombe (Buckinghamshire), Uttoxeter (Staffordshire), Solihull (West Midlands), which will all open throughout the spring, and Truro (Cornwall) and Worcester, which will both open in the summer. It will also add new little Waitrose shops in the South Bank Tower in central London and Leatherhead in Surrey during the summer and has plans for seven more convenience branches in new locations throughout next year. For many, turkey will always be top trumps for Christmas, but what about those who fancy something different? Why not take a leaf out of Nordic cuisine and try some seafood alternatives this Christmas. First off, kick start the celebrations with a traditional home-cured salmon gravlaks (the Norwegian spelling for what we know as gravadlax). It takes minutes to prepare and promises to impress. 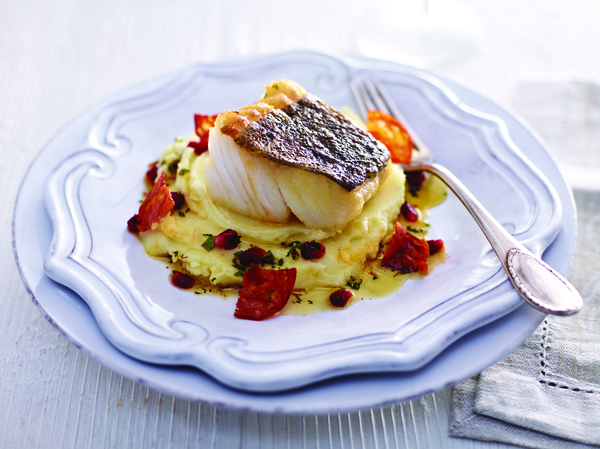 Next showcase Norwegian Cod, which is flavour rich but light, healthy and sustainable too, making it the perfect candidate for festive menus. Cod has been featured in Norwegian Christmas festivities for centuries, and still has an important position in the menu for the holidays in many Norwegian homes. 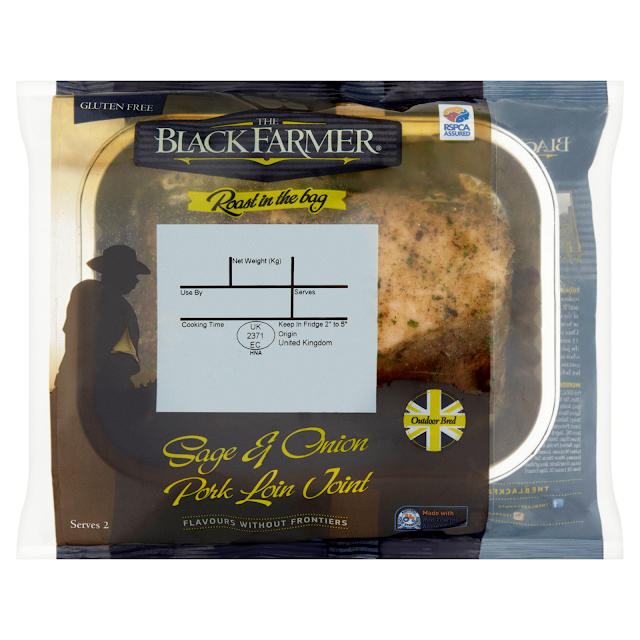 Famed for its British premium gluten free products with unique, bold flavour profile, The Black Farmer is taking its taste and quality credentials into the fresh pork category for the first time with the launch of its innovative Roast in the Bag Sage & Onion Pork Loin Joint. This is the brand's first move into the convenience sector and will launched in Co-Op and Budgens stores on October 26th 2015. A second 'Chilli & Garlic' flavour variant will be launched in March 2016. Using the latest roast in bag technology to bring true convenience to a pork roast, this ready seasoned loin joint is oven ready. This technology is well tested and understood in the chicken category, The Black Farmer product is the first branded entry into the pork category. Tapas Time as Southampton's Latest Dining Experience Opens. 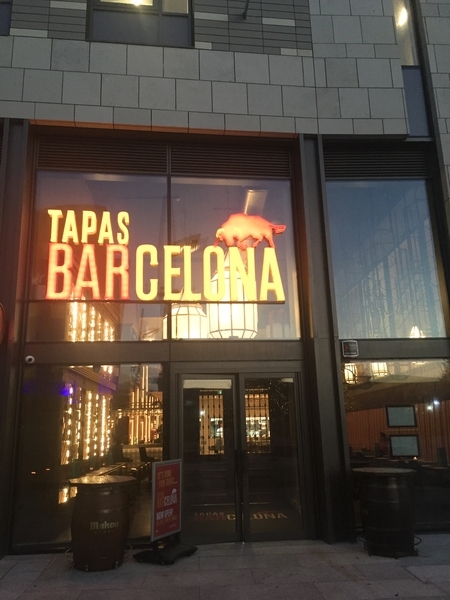 With influences from Spanish-speaking kitchens from around the world, the menu features many favourites including Iberico ham croquetas, patatas bravas and mouthwatering paella along with a wide range of vegetarian and gluten free options. Tipplesworth's cocktail portfolio is sure to surprise and delight, demystifying mixology and creating cocktail bar quality drinks that you can enjoy anywhere. Happy Tippling! 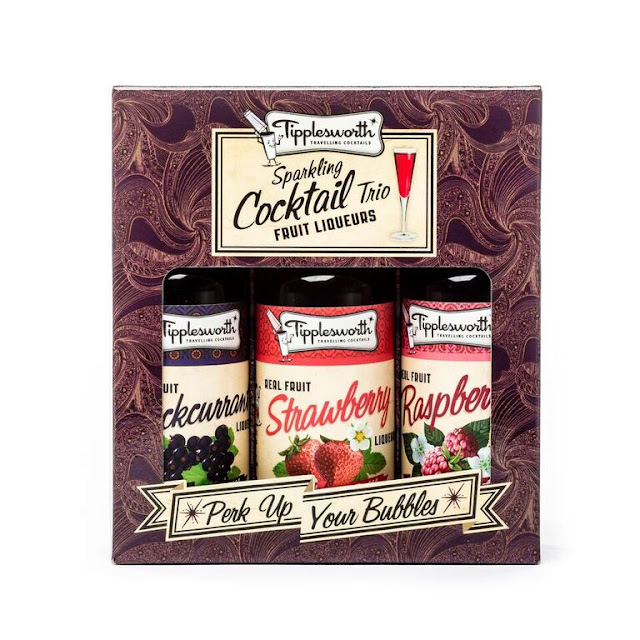 Check out the full range of Mini Cocktail Kits (new! ), Cocktail Cases and Sparkling Cocktail Fruit Liqueurs (new!). Quirky vintage-style suitcases, which are handmade and contain premium ingredients (spirits and mixers), professional barware, glassware and a recipe card – everything you need to mix up a delectable drink in style. Each case is crafted with care in a traditional European suitcase factory from the 1920's and is produced in small batches. 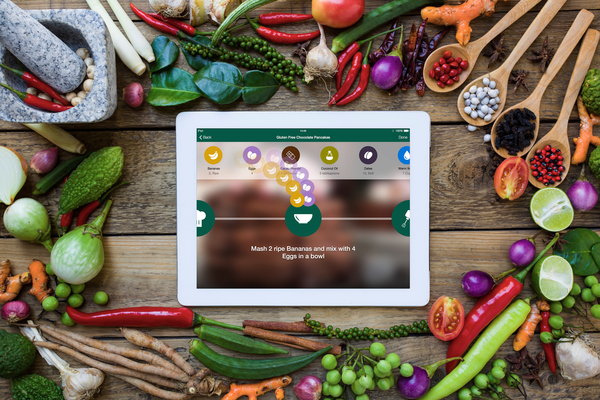 Loaf, the new free iPad cooking app challenging and re-imagining the conventional recipe, launches on the App Store today. The foodie-lover's platform is an interactive cooking community for enthusiastic home cooks to save time, track progress and cook stress free. By swiping right for each step of a recipe, the interactive animated design ensures simple execution of even the hardest instructions, bringing a welcome end to re-reading and overanalyzing confusing, text heavy recipes. As the culinary landscape has changed so drastically in recent times, the humble recipe format has seen no real change in over a thousand years. Loaf has been built to reimagine the recipe experience for millions of home cooks in search of the ultimate cooking companion. 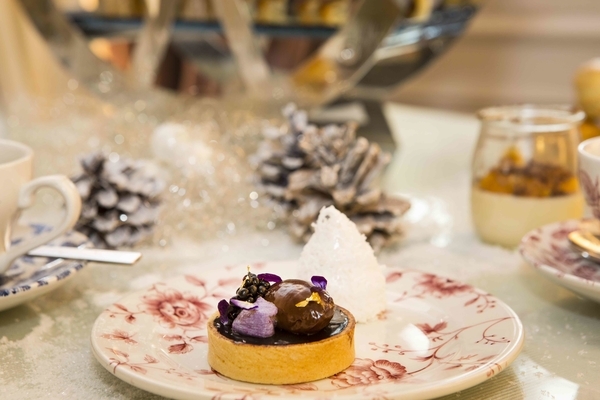 Treat someone special this festive season, with Winter Wonderland afternoon tea at the beautifully atmospheric St Ermin's Hotel, Westminster. Arrive under twinkling Christmas trees in the courtyard and into the glistening winter white lobby; this landmark historic property offers the perfect ambience for some decadent seasonal indulgence - with unlimited champagne afternoon tea from just £45pp. sterminshotel.co.uk / 0207 222 7888. 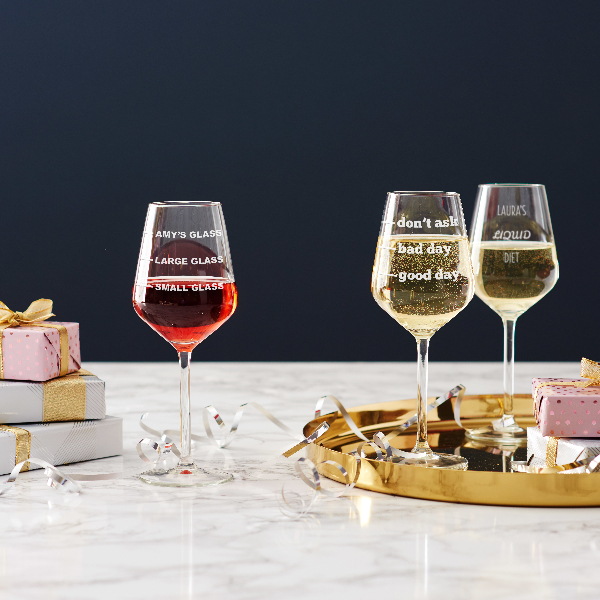 Becky Broome, the British lifestyle brand that designs stylish, personalised gifts ranging from glassware and barware, to home accessories, launched its new website earlier this month, just in time for the Christmas season. The fast-growing brand operates online and until now had been retailing exclusively through Notonthehighstreet.com. Becky Broome is run by Kristian and Becky, a husband and wife partnership with a gift for gifting. Together with their close-knit team, they bring customers a world of bespoke gifts and home accessories that even those hard to please will love to receive. The eponymous brand was created by Becky and her husband, Kristian in 2009. Initially they sold hand-printed textiles such as tea towels, cushions and aprons to the wholesale market, exhibiting at trade shows all across the country. The company began to retail directly to customers in 2010 when they became a Notonthehightstreet.com partner. Red Gallery, the culinary and cultural home of London's East End, brings you The Shoreditch Christmas Market, with festive food and entertainment courtesy of Tokyo Nights and Christmas gifts stalls to behold. 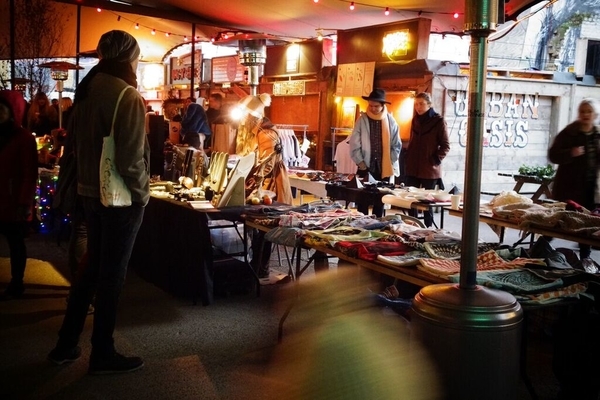 Long seen as the cornerstone of the Shoreditch community the market will showcase local, hand-made and beautifully designed products perfect for those last minute stocking fillers. Support local traders and designers this Christmas!! The Shoreditch Christmas Market & Winter Gathering is about fusing local creative talent with a family friendly environment. It's about bringing together and celebrating the local communities that live and work in today's Shoreditch, making the area the 'must go' exciting location it has become. This exciting and magical Christmas market in the heart of creative London brings you funky eco-chic,beautifully handmade, locally produced unique Christmas gifts.